Happy St. Patrick’s Day! With the holiday on a Saturday, you can get your Irish on at almost any bar in the DMV. 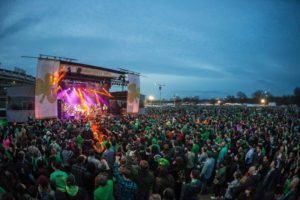 For die hard fans, there is the ShamrockFest at RFK Stadium from noon-9 p.m. on Saturday and Old Town Alexandria will hold a shortened version of its annual St. Patrick’s Day Parade at 1:30 p.m. after it had to be canceled due to the weather on March 3, although the forecast is sunnier with temperatures in the mid-50s for it this weekend. 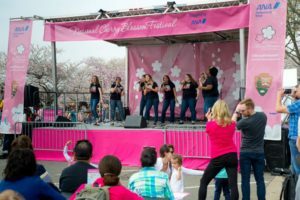 And although we are a few weeks away from peak bloom, the National Cherry Blossom Festival opens Saturday. Finally, if you will be out celebrating St. Patrick’s night, don’t drink and drive! 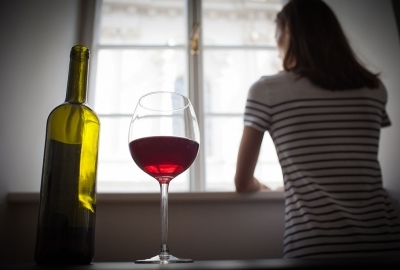 The Washington Regional Alcohol Program’s SoberRide program offers a free $15 Lyft credit to encourage ride sharing from 4 p.m. Saturday to 4 a.m. Sunday. The code will be posted on the SoberRide website at 2 p.m. Saturday. All weekend beginning Friday, Silver Line trains will single track between Stadium-Armory and Addison Road run every 24 minutes including during rush hour, and Blue Line trains will be rerouted to and from New Carrollton due to structural repairs between Benning Road and Capitol Heights to fix a crack in the concrete under the tracks. From 10 p.m.-closing Saturday and Sunday, the Red Line will single track between Farragut North and Judiciary Square with trains operating on a regular schedule prior to 10 p.m. Orange Line trains will run on a regular schedule until 7 p.m. on Saturday then every 24 minutes until closing on Sunday. Beginning at 7 p.m. Saturday and all day Sunday, Blue Line trains will single track every 24 minutes between Braddock Road and Van Dorn Street. Yellow Line trains will operate on a regular weekend schedule until 7 p.m. Saturday when they will being running every 24 minutes between Huntington and Mount Vernon Square ONLY and single tracking between Braddock Road and Huntington. Green Line trains will be on a regular weekend schedule. 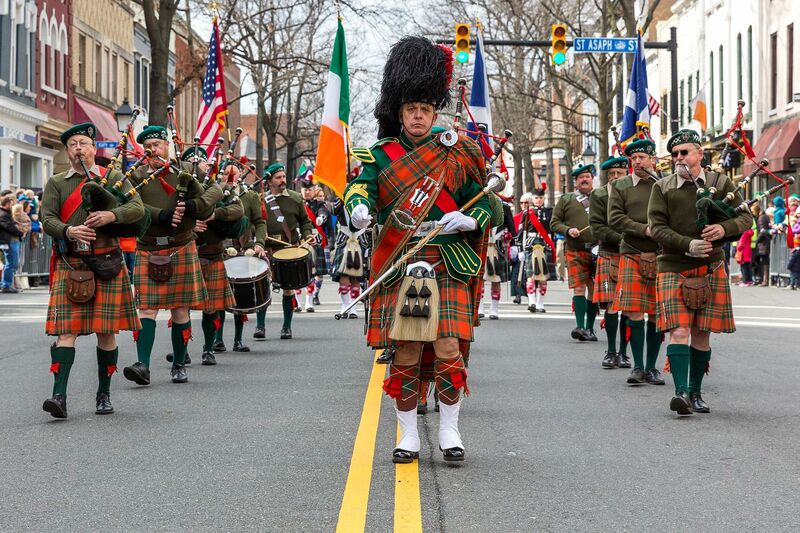 The Ballyshaners will try to put on Alexandira’s 37th annual St. Patrick’s Day Parade through the heart of Old Town Alexandria again after canceling two weeks ago due to high winds. The parade features pipe and drum bands, Irish dancers, reenactors, miniature cars and floats from local businesses. The parade now starts at King and St. Asaph Streets – three blocks east of where it normally starts — then proceeds down King Street to Lee Street, north on Lee Street for a block then west on Cameron Street to the finish at Pitt and Cameron Streets. Arrive early to check out the dog show, which includes the “Best Human/Canine Look-Alike” at “Most St. Paddy’s Spirit” costumes contests, at from 11:30 a.m.-12:30 p.m. on Market Square in front of City Hall. March 18 at 1:30 p.m. along King Street in Old Town Alexandria. Admission is FREE! 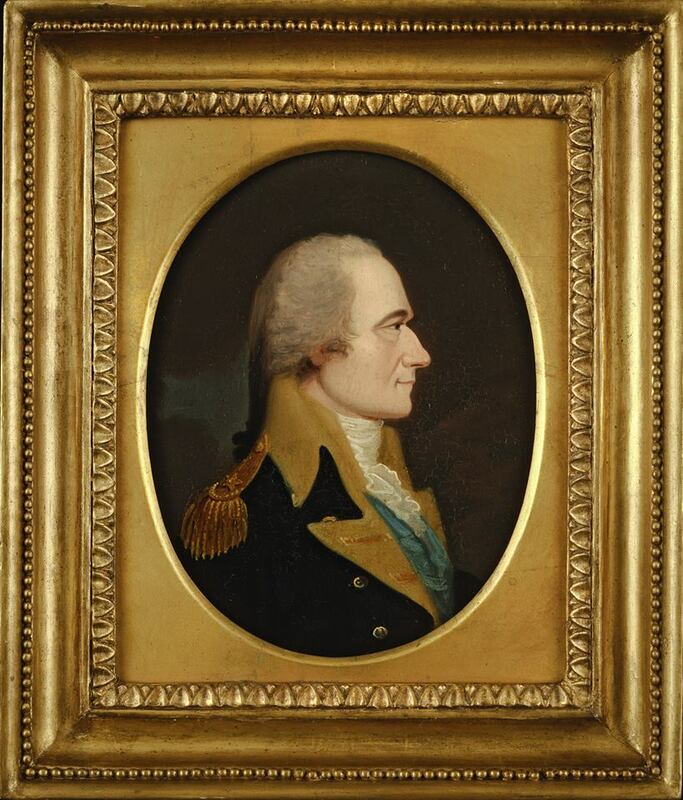 With a particular play about the life of Alexander Hamilton coming to the District this summer, it is an ideal time to learn more about the Founding Father. 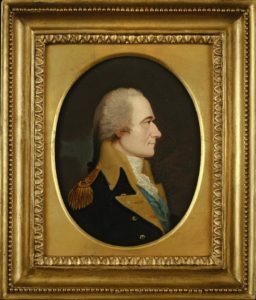 The Anderson House, operated by The Society of the Cincinnati — Hamilton was an original member and its second president general — will feature Alexander Hamilton’s American Revolution, a fascinating, detailed exhibit that explores Hamilton’s vital role in the Revolutionary War and how this duty influenced his vision of the U.S. and its institutions. March 15-Sept. 16 from 10 a.m.–4 p.m. Tuesday through Saturday and noon-4 p.m. Sunday at Anderson House, 2119 Massachusetts Ave. NW. Admission is FREE! 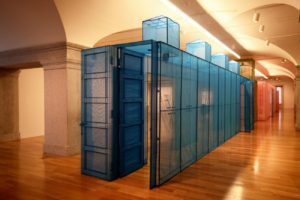 Famous for his use of “fabric architecture,” Korean artist Do Ho Suh receives the major exhibition treatment on the East Coast for the first time with Do Ho Suh: Almost Home. The exhibit features Suh’s large-scale installations based on homes where Suh has lived all over the world, hand-sewn and eye-catching with their bright colors and intricate detail. His drawings and semi-transparent replicas of household objects made out of the same material are also included. The exhibition will also debut a new work that shows Suh’s childhood home in Seoul. March 16-Aug. 5 from 11:30 a.m.-7 p.m. at the Smithsonian American Art Museum, Eighth and F Streets NW. Admission is FREE! 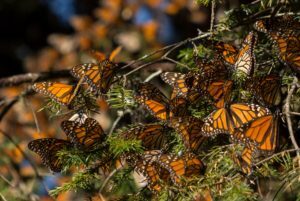 The 25th Environmental Film Festival in the Nation’s Capital, the longest-running and largest environmental film festival in the U.S., enlightens viewers on the state of our environment and what we can do to maintain its health. More than 100 movies will be screened at venues all over the District. The festival will also include informative discussions and social events that will inspire dialogue surrounding these wonderful films and their important themes. This year’s festival features “Stories from the Frontlines,” with films and speakers that reflect the action and passion of those who are working to protect and preserve the environment. This weekend’s highlights include Five Seasons: The Gardens of Piet Oudolf, an immersion in the life and work of the most influential landscape designer of the last 50 year who is responsible for New York’s High Light and many other urban spaces at 4:30 p.m. Saturday at the National Gallery of Art Both Oudolf and director Thomas Piper will be on hand for a Q&A after. Admission is FREE, but reservations are required. 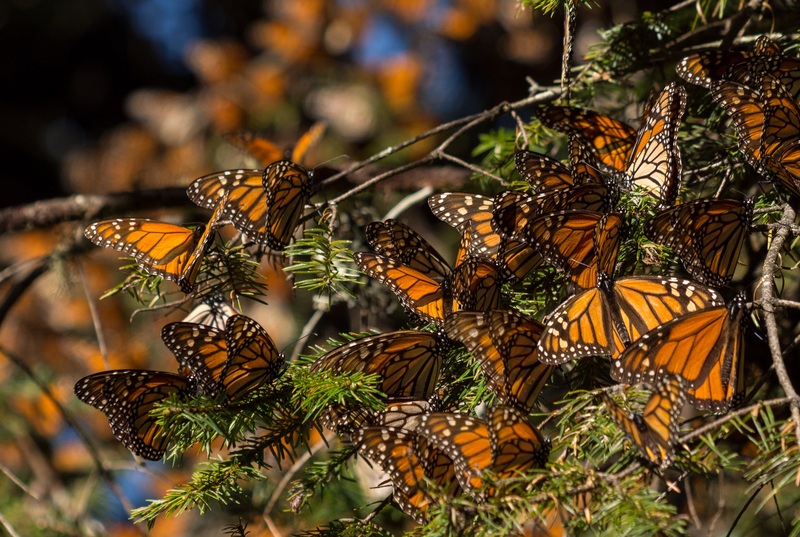 Also, the world premier of The Guardians, about the lives of the threatened monarch butterfly and an indigenous community fighting to restore a forest they nearly destroyed, at 7:30 p.m. Sunday at E Street Cinema. March 15-25 at various times and locations. Many of the events are free and all are open to the public. Check the website for a full schedule, locations and tickets. Irish arts organization Solas Nua has organized Sights and Sounds of Ireland Today, an exhibition of contemporary works by 21 Irish artists in the former trolley tunnels under Dupont Circle. Friday’s opening-night reception features a conversation with curator Jackie Hoysted, Andy Johnson of the Corcoran School of Art and Design, and artist Jonah King, whose work is featured in the show ($10). On Saturday there will be cartoons and coloring from 10 a.m.-noon, Irish short films running on a loop from noon-9:30 p.m., traditional Irish music from Seisun and Trad with Michael Winch from 6:15-7:15 p.m. and live music from Hannah McPhillimy from 9-9:30 p.m. ($15). Sunday features audience favorite short films from the Capital Irish Film Festival beginning at 4 p.m. ($8). 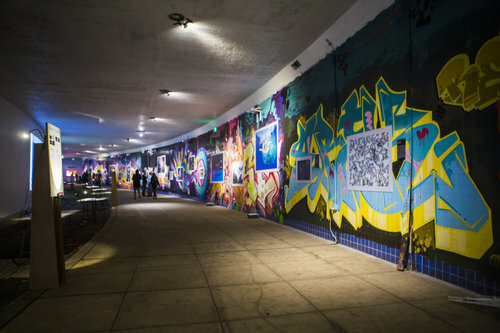 March 16 at 7 p.m., March 17 from 8-9:30 p.m. and March 18 at 4 p.m. at Dupont Underground, 1500 19th St. NW. Tickets are $8-$15. Click on the links above for tickets. The Washington Ballet present three world premiers by Clifton Brown (l to r), Gemma Bond and Marcelo Gomes. The Washington Ballet has commissioned Three World Premiers from up-and-coming choreographers. You will be able to witness the 21st century evolution of ballet and dance through three new compositions from talents that hail from the American Ballet Theatre and the Alvin Ailey American Dance Theater including Menagerie by Clifton Brown, Myriad by Gemma Bond and The Outset by Marcelo Gomes. March 16 at 7:30 p.m., March 17 at 1:30 and 7:30 p.m. and March 18 at 1:30 and 6:30 p.m. at Sidney Harman Hall, 610 F St. NW. Tickets are $25-$118. It’s not a D.C. theater season without one of Shakespeare’s classics on a stage. 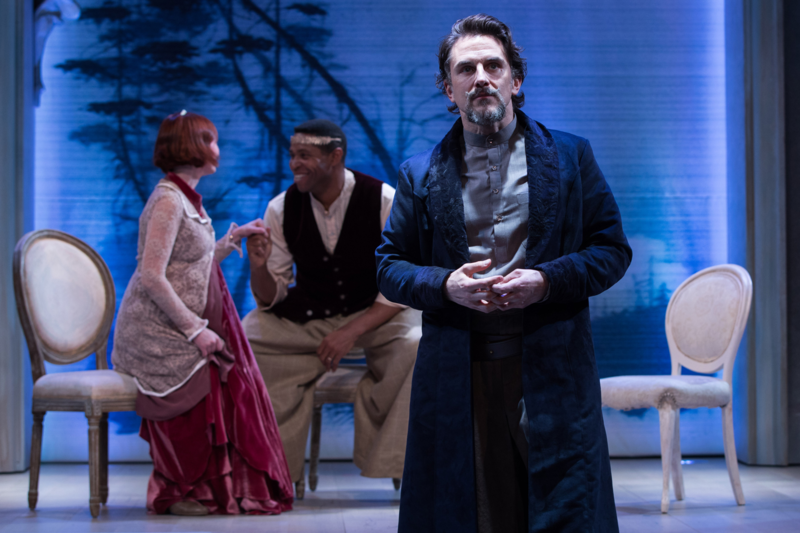 Folger Theatre features The Winter’s Tale, a play that winds through beautiful scenery and weaves a tale of jealousy, prophecy and redemption. Designer Luciana Stecconi has constructed mystical sets for this spellbinding production that is sure to awe you this spring. Through April 22 at 8 p.m. Friday and Saturday, 2 p.m. Saturday and Sunday (except March 17), 7 p.m. Sunday and 7:30 p.m. Wednesday and Thursday at Folger Theatre, 201 East Capitol St. SE. Tickets are $35-$79. The Kennedy Center’s 35th anniversary screening of Wild Style, the first film to examine hip-hop’s early years in New York is sold out. 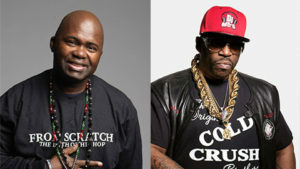 But there are other opportunities to enjoy hip-hop at the Kennedy Center this weekend: the In the Beginning Dance Party after the movie in the arts centers atrium features set by Grand Wizard Theodore, the DJ credited with inventing scratching technique, and Grandmaster Caz of the Cold Crush Brothers. March 16 at 9 p.m. at the John F. Kennedy Center for the Performing Arts, 2700 F St. NW. Admission is FREE! Despite the lack of cherry blossoms, the Tidal Basin Welcome Area and Performance Stage opens Saturday. Earlier this month, the National Park Service predicted peak bloom of the cherry blossoms — when at least 70 percent of the pink flowers are blooming — would be March 17-20. The festival was scheduled to begin March 20, so organizers moved the start date up four days to allow visitors to enjoy the most colorful weekend of the year. That decision now looks hasty since the recent cold spell has pushed the projected peak bloom back to March 27-31, but it will allow visitors to celebrate the season at the Tidal Basin Welcome Area and Performance Stage this weekend, even if the trees aren’t cooperating. Rangers will be on duty and hosting informational programs at 1 and 3 p.m. daily. Live entertainment runs from noon to 6 p.m. and includes big band, blues and rock groups, and Indian, Mexican and hip-hop dance performances. Saturday’s performers include the Unforgettable Big Band, Taal Academy of Dance, Kalanidhi Dance, Lahla-Hadiya, Cargo and the Heavy Lifters and Jazzy Blue. Sunday’s schedule includes Mighty Shock, Ballet Folklorico Mi Herencia Mexicana, Xtract, Sub-Radio, Mojo Mothership and Capital Blend. Families can check out arts and crafts stations and special activities both days. 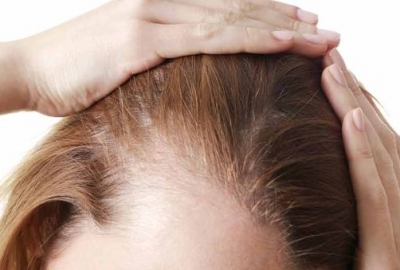 March 17-Apr. 1 from 10 a.m.-6 pm. Daily with performances between noon-6 p.m. at 1501 Maine Ave. SW. Admission is FREE! America’s largest St. Paddy’s Day festival, ShamrockFest will green out RFK Stadium again. Sum 41, Shaggy, Less Than Jake and Reel Big Fish highlight this year’s lineup of performers. Plan on plenty of brews, Irish dancers and bagpipes, DJs and contests. There will also be games, an Irish Village with merchandise vendors and food vendors. 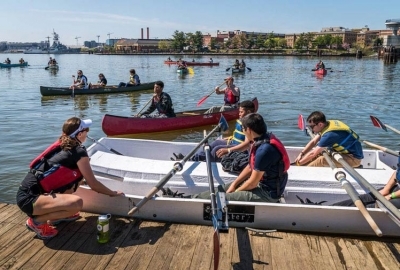 March 17 from noon-8 p.m. at RFK Stadium Festival Grounds, 2400 East Capitol St. SE. Tickets are $34.99-$110. Parking at the stadium is $20. 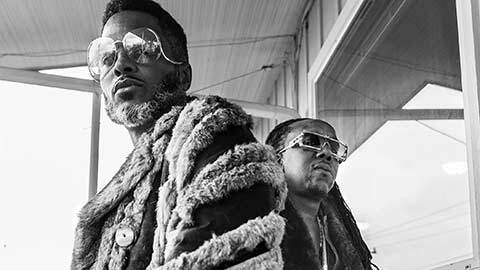 One of hip-hop’s most creative acts, Shabazz Palaces comes to the Kennedy Center’s Millennium Stage for a free performance. Yep, you read that right. Shabazz Palaces hail from Seattle and have recorded some of the most daring and experimental hip-hop of the past decade. Don’t miss former Digable Planets member Ishmael Butler and Tenda “Baba” Maraire. March 17 at 6 p.m. on the Millennium Stage at The John F. Kennedy Center for the Performing Arts, 2700 F St. NW. Admission is FREE! If you want to learn how to make an array of things, from a robot to a scarf, there is Maker Faire NoVa, a hands-on event at George Mason University. It is an offshoot of the Bay Area’s Maker Faire, which is summed up as part science fair, part county fair, part something entirely new. The family-friendly Northern Virginia event will bring together crafters, engineers, woodworkers, tech fans, mechanics and more makers of all ages to show off the stuff they’ve created — and learn something, too. March 18 from 11 a.m.-5 p.m. in the Johnson Center, The Hub and the MIX@Fenwick as well as outdoors at George Mason University, 4400 University Drive, Fairfax. Tickets are $15 for adults, $12 for seniors 65 and older, $5 for children 2 to 18 or $36 for a family of up to five. Children younger than 2 are free.. George Mason students, faculty and staff are free with a valid GMU ID. Parking is free in the Rappahannock and Shenandoah garages. The Artistic Table from 10 a.m.-5 p.m. Tuesday through Sunday through June 10 at Hillwood Estate, Museum & Gardens, 4155 Linnean Ave. NW. Tickets are $18 for adults, $15 for seniors, $10 for college students, $5 for children 6-18 and free for children younger than 6. Adults and seniors get $3 off weekdays and $1 on weekend if purchased online. Beautiful Blooms: Flowering Plants on Stamps from 10 a.m.-5:30 p.m. daily through July 14 at the National Postal Museum, 2 Massachusetts Ave. NE. Admission is FREE! LAST CHANCE! Becoming Dr. Ruth at 8 p.m. Friday and Saturday, 2 p.m. Saturday and Sunday and 7:30 p.m. Sunday at the Edlavitch DCJCC, 1529 16th St. NW. Tickets are $39-$69. Brand New: Art and Commodity in the 1980s from 10 a.m.-5:30 p.m. daily through May 13 at the Hirshhorn Museum and Sculpture Garden, Independence Avenue and Seventh Street SW. Admission is FREE! Day to Night: In the Field with Stephen Wilkes from 10 a.m.-6 p.m. through Apr. 22 at the National Geographic Museum, 1145 17th St. NW. Tickets are $15 for adults, $12 for students, seniors 62 or older and military, $10 for children ages 5-12 and FREE for kids younger than 5. LAST CHANCE! Don Carlo at 7:30 p.m. Friday and Saturday at the John F. Kennedy Center for the Performing Arts, 2700 F St. NW. Tickets are $45-$300. The First Lady of Song: Ella Fitzgerald at 100 from 10 a.m.-5:30 p.m. daily through Apr. 2 at the National Museum of American History, 14th Street and Constitution Avenue NW. Admission is FREE! Heavenly Earth: Images of Saint Francis at La Verna from 11 a.m.-6 p.m. daily through July 8 at the National Gallery of Art, Sixth Street and Constitution Avenue NW. Admission is FREE! Hold These Truths at 8 p.m. Thursdays through Saturdays, 2 p.m. Saturdays and Sunday and 7:30 p.m. Sundays, Tuesdays and Wednesdays through Apr. 8 at Arena Stage, 1101 Sixth St. SW. Tickets are $91-$111. Hung Liu in Print from 10 a.m.-5 p.m. Monday through Saturday and noon-5 p.m. Sunday through July 8 at the National Museum of Women in the Arts, 1250 New York Ave. NW. Admission is $10 for adults, $8 for seniors 65 and older or students and free for children 18 and younger. In Her Words: Women’s Duty and Service in World War I from 10 a.m.-5:30 p.m. through May 8 at the National Postal Museum, 2 Massachusetts Ave. NE. Admission is FREE! In the Tower: Anne Truitt from 11 a.m.-5 p.m. Monday through Saturday and 11 a.m.-6 p.m. Sunday through Apr. 1 at the National Gallery of Art East Building, Fourth Street and Constitution Avenue NW. Admission is FREE! Making Room: Housing for a Changing American from 10 a.m.-5 p.m. Monday through Saturday and 11 a.m.-6 p.m. Sunday through Sept. 16 at the National Building Museum, 401 F St. NW. Admission is $10 for adults and $7 for seniors 60 or older, students, and children ages 3-17. The Marines and Tet: The Battle That Changed the Vietnam War from 9 a.m.-5 p.m. Monday through Saturday and 10 a.m.-5 p.m. Sunday through July 8 at the Newseum, 555 Pennsylvania Ave. NW. Admission is $21.21 for adults, $16.96 for seniors 65 and older, and $12.71 for children ages 7-18 in advance or $24.95, $19.95 and $14.95, respectively, at the door. Marlene Dietrich: Dressed for the Image from 11:30 a.m.-7 p.m. daily through Apr. 15 at the National Portrait Gallery, Eighth and F Streets NW. Admission is FREE! Michel Sittow: Estonian Painter at the Courts of Renaissance Europe from 10 a.m.-5 p.m. Monday through Saturday and 11 a.m.-6 p.m. Sundays through May 13 at the National Gallery of Art, Sixth Street and Constitution Avenue NW. Admission is FREE! Outliers and American Vanguard Art from 10 a.m.-5 p.m. Monday through Saturday and 11 a.m.-6 p.m. Sundays through May 13 at the National Gallery of Art, Sixth Street and Constitution Avenue NW. Admission is FREE! The Prince and the Shah: Royal Portraits from Qajar Iran from 10 a.m.-5:30 p.m. daily through Aug. 5 at the Freer|Sackler Galleries, 1050 Independence Ave. SW. Admission is FREE! Sally Mann: A Thousand Crossings from 10 a.m.-5 p.m. Monday through Saturday and 11 a.m.-6 p.m. Sunday through May 28 at the National Gallery of Art, Sixth Street and Constitution Avenue NW. Admission is FREE!! Secrets of the Lacquer Buddha from 10 a.m.-5:30 p.m. through June 10 at the Freer|Sackler Galleries, 1050 Independence Ave. SW. Admission is FREE! The Sweat of Their Face: Portraying American Workers from 11:30 a.m.-7 p.m. daily through Sept. 3 at the National Portrait Gallery, Eighth and F Streets NW. Admission is FREE! Tamayo: The New York Years from 11:30 a.m.-7 p.m. daily through March 18 at the Smithsonian American Art Museum, Eighth and F Streets NW. Admission is FREE! Ten Americans: After Paul Klee from 10 a.m.-5 p.m. Tuesday through Saturday and noon-6:30 p.m. Sundays through May 6 at The Phillips Collection, 1600 21st St. NW. Tickets are $12 for adults, $10 for students and visitors 62 and older and children 18 and younger are FREE! Tomb of Christ from 10 a.m.-6 p.m. daily through Aug. 15 at the National Geographic Museum, 1145 17th St. NW. Tickets are $15 for adults, $12 for seniors/students/military and $10 for children 5-12. The Wiz at 7:30 p.m. most nights with noon matinees on Friday and 2 p.m. matinees on Saturday through May 12 at Ford’s Theatre, 511 10th St. NW. Tickets are $27-$71. LAST CHANCE! The Wolves at 8 p.m. Tuesday through Saturday, 2 p.m. Saturday and Sunday and 7 p.m. Sundays through March 18 at Studio Theatre, 1501 14th St. NW. Tickets are $20-$106. Women House from 10 a.m.-5 p.m. Monday through Friday and noon-5 p.m. Sunday through May 28 at the National Museum of Women in the Arts, 1250 New York Ave. NW. Tickets are $10 for adults, $8 for seniors 65 and older and students and free for children 18 and younger.